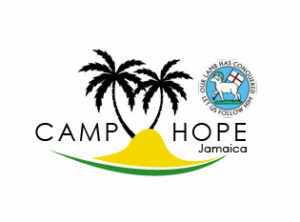 The Camp Hope Jamaica Association was founded in 2010. The founding members of the association are former campers themselves from the 1970s and 1980s, committed to supporting the vital ministry of Camp Hope with its impact on succeeding generations of young people. Fundraising events started on February 13, 2010. Each year we provide a balance for new furnishings and scholarships for campers. This is an opportunity for us to minister to young people all across the island and to reach out of the international community. Our hope is to lead other to know Jesus Christ as Lord and Saviour. This is our chance to help less fortunate families and communities with the talents and resources with which we are blessed. It is a joy to get together from year to year, reuniting with old friends and meeting new friends. Having benefited from the construction efforts of past generations, we are doing what we can to make physical improvements for generations to come. 3 Hector Street, Kingston 4, Jamaica, W.I.